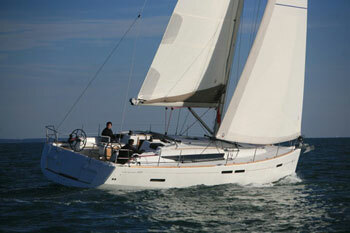 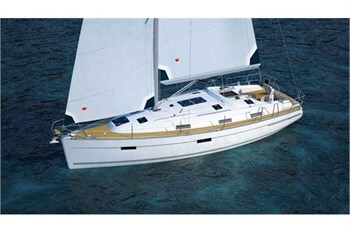 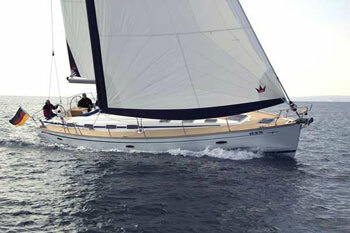 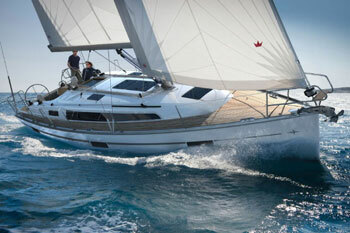 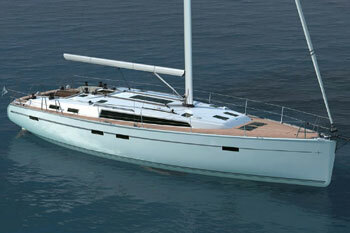 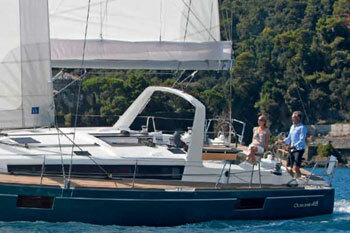 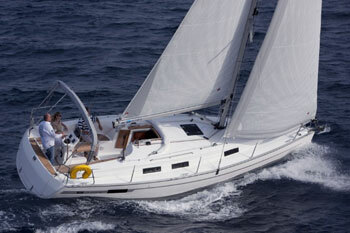 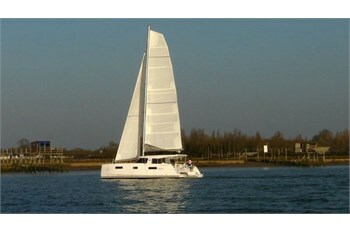 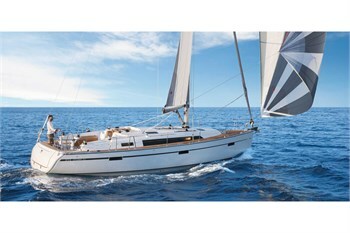 For Yacht charter we are offering a range of yachts from Majorca / Palma de Mallorca. 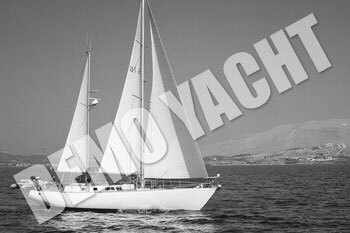 You can get more information about the yachts available for Yacht charter from Majorca / Palma de Mallorcathrough our quick yacht search window, situated on the right side of this website. 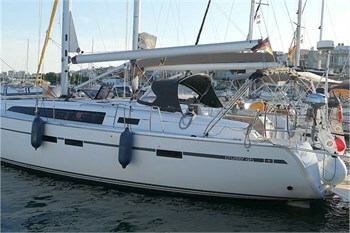 The port in Majorca / Palma de Mallorca is already pre-selected for you and you just have to specify the number of persons and your desired Yacht charter date.